China still proves to be unstoppable in sweeping all gold medals. 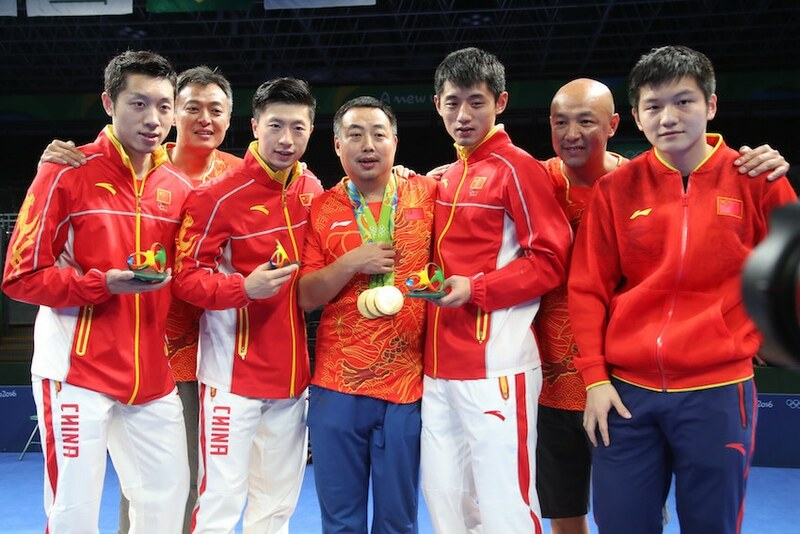 Last night, as the Olympic Men's Team event came to its conclusion, the Chinese Team obtained their fourth gold medal in this year's Olympic Games. However, despite the high-calibre performance, one team seems to threaten the formidable. The Olympic Men’s Team concluded matters yesterday evening in the Riocentro Pavillon 3 with the Chinese Team getting through the final hurdle successfully against Japan. Compared to the customary sweep victories we most of the time see from the Chinese Team, last night’s battle proved to be anything but easy. Xu Xin lost the second match against Jun Mizutani to a full distance of 10-12, 9-11, 11-3, 11-7, 10-12. Head coach Liu Guoliang, after the battle, acknowledged the improved strength of their opponent, stressing on the performance of Mizutani. The Chinese Team is the strongest team in table tennis right now but with adversaries like Japan who continuously develop themselves to be stronger makes the competition more interesting. 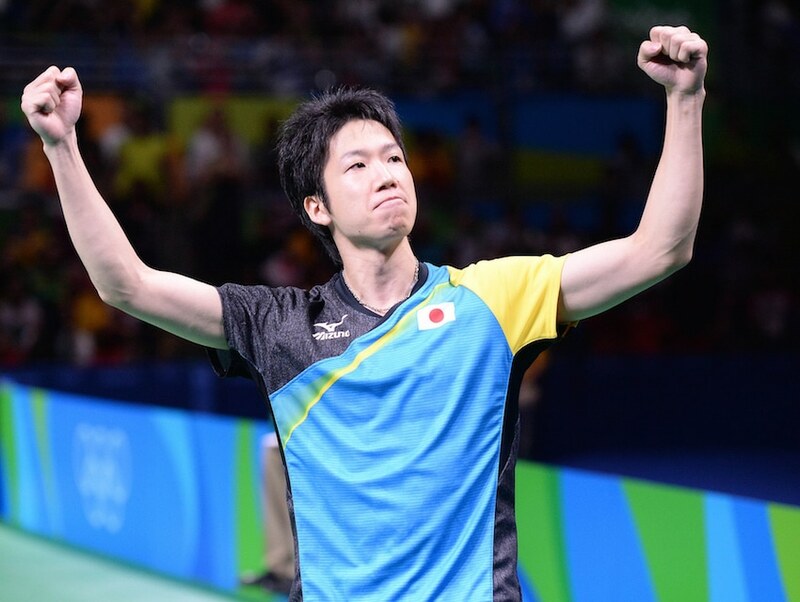 Liu Guoliang said that they will always welcome opponents like Mizutani. Unlike the men’s division, the Japanese Women’s Team failed to reach the finals after losing to Germany in the semifinal bout. But China will still not remove them on top of their list of opponents just yet. “I feel that the Japanese Team is not that bad. Their strength and their achievements are relatively stable. Although they were not able to reach the finals, they will be able to have a good summary of this once they get back. Actually in four years since the London Olympics, its only now that we didn’t encounter them in the finals. We fought in all other competitions so we will continue to prepare for them. Its a pity we didn’t fight them. If ever we battled against them, it won’t be as relaxing as it has,” explained Kong Linghui. The 2016 Olympic Games has ended and the Chinese Team once again showed superior strength among others. The head coach of the Chinese Women’s Team has one piece of advice to the rest of the bunch. “Other teams need to work harder,” concluded Kong Linghui.